We've featured the work of MindStudios in collaboration Heartbeat Agency for the Unight App. 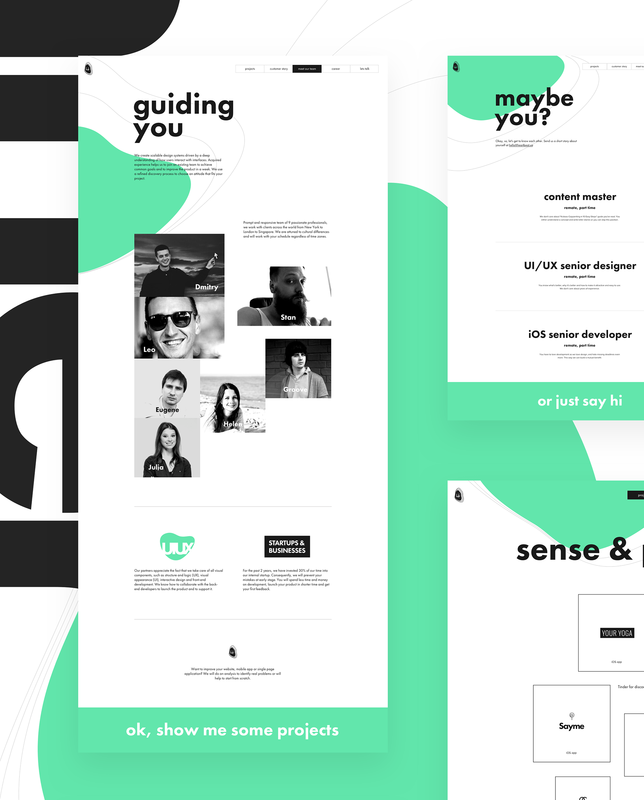 Now, let's take a closer look at the web design and branding of the Heartbeat Agency. 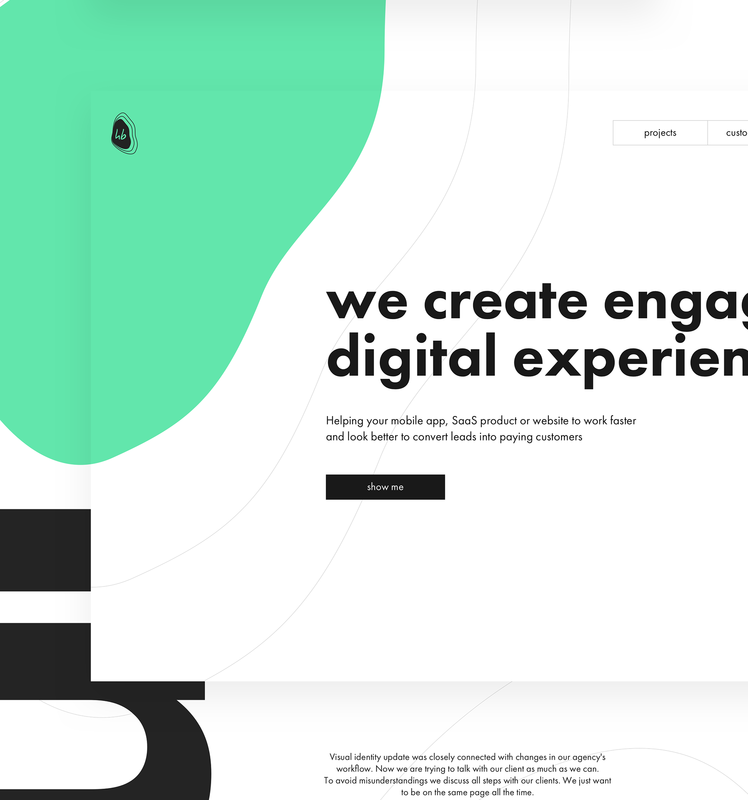 Coming from a background of interaction design, UI/UX, and motion; the folks over Heartbeat Agency has the elegance to work it out by building a simple but engaging digital experience. 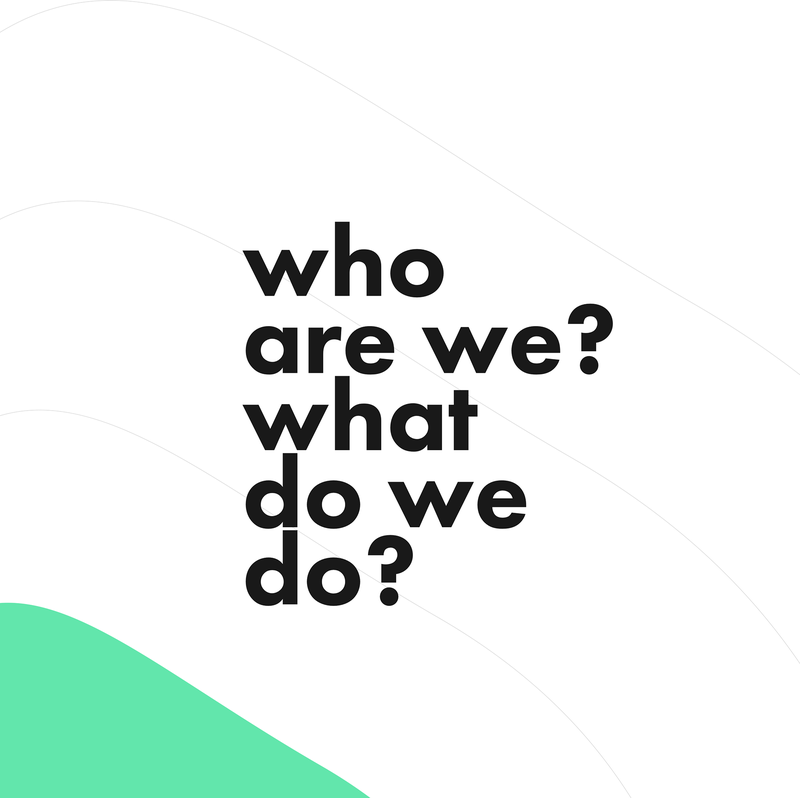 Heartbeat Agency is a digital startup in design consultance that reign in the field of work of interaction design, UI/UX, motion and branding. 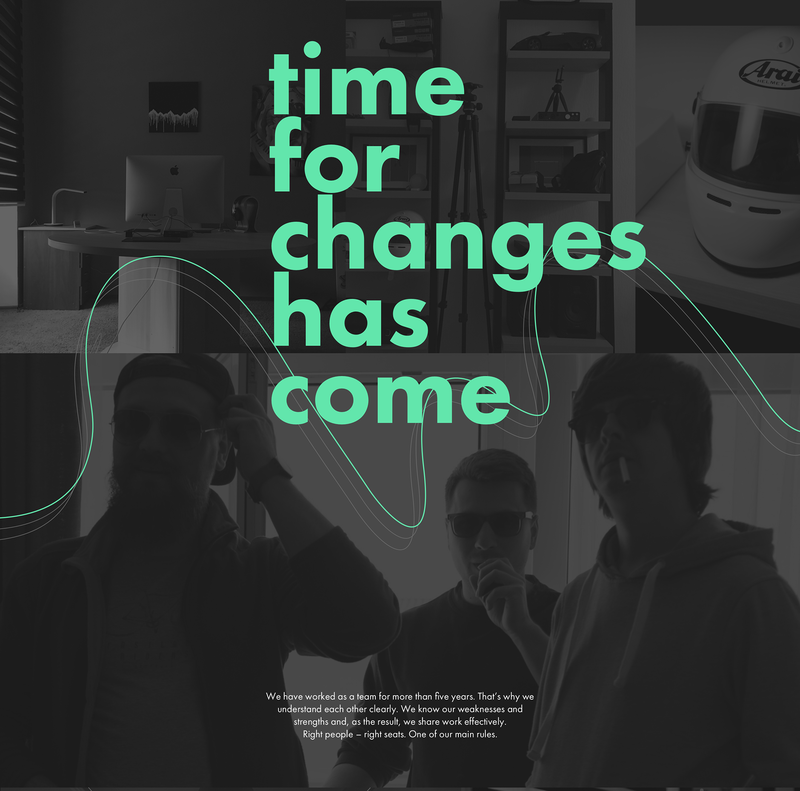 Based in Odessa, Ukraine, you should definitely check out their work on Behance and Dribbble. Alexander web-designer published a super cool web design concept for Ray-Ban. Ray-Ban is an American brand of sunglasses and eyeglasses created in 1937 by the American company Bausch & Lomb. Andriy Bata shared a very stylish web design concept for the National Geographic web site. It features pretty trendy style, with a clear grid system and very minimal. Globo.com is one of the most popular web sites in Brazil. I'd say that the main reason is because of the popularity of the TV Globo, they dominate the marketshare, but I have to also highlight that their website is one of the best news site in the world.